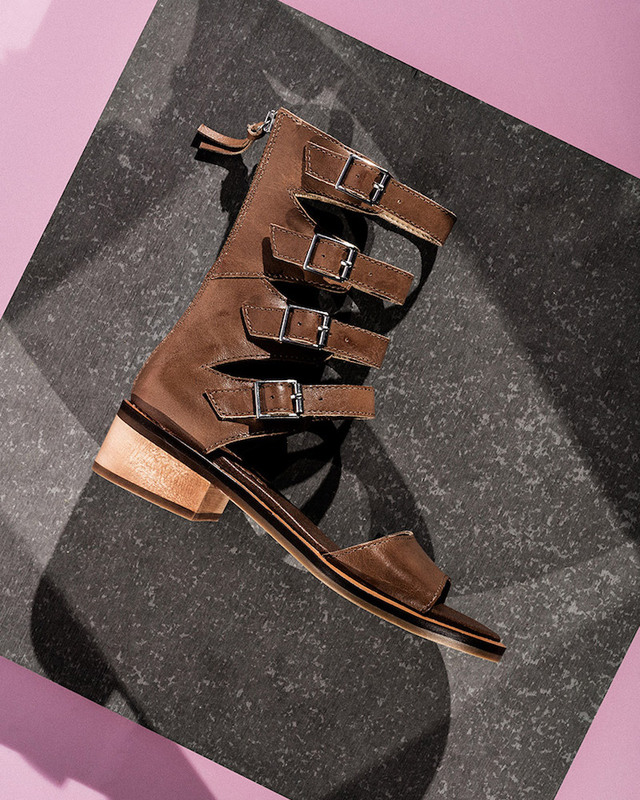 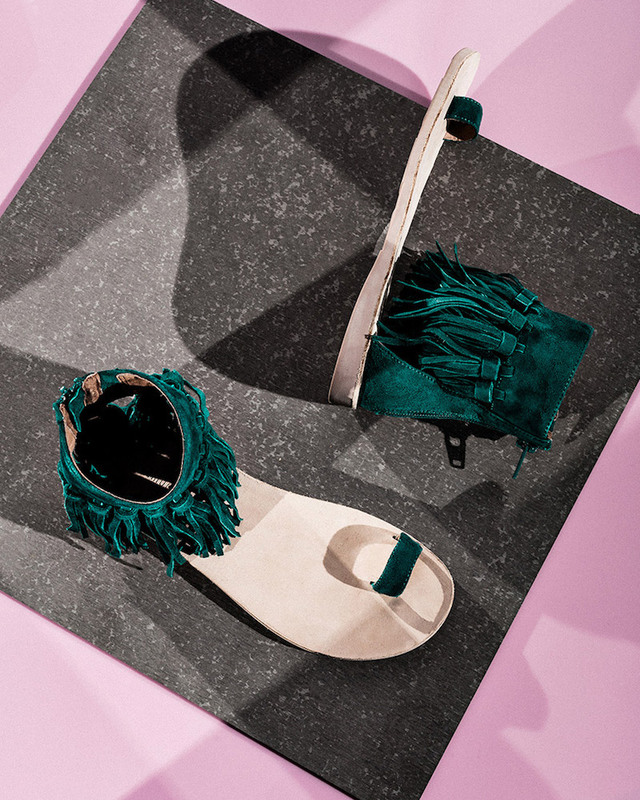 Step into the new Spring, you may ask what are the top shoe trends for this season. 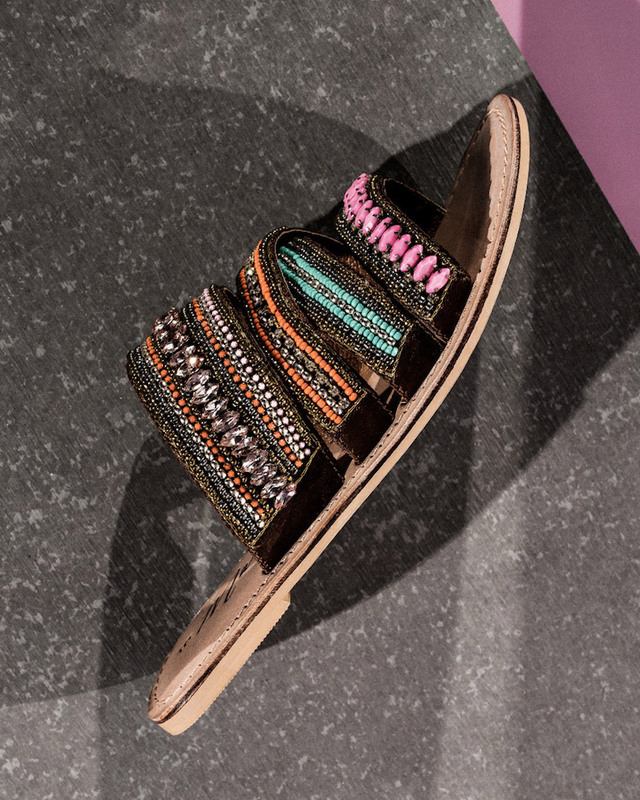 And here are the answers, we got the top 10 sandals you’ll be wearing all season long. 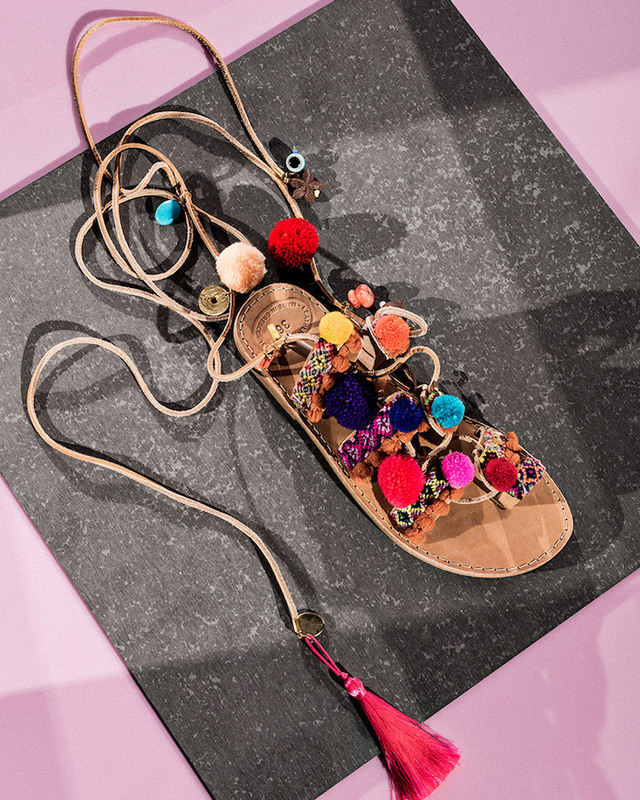 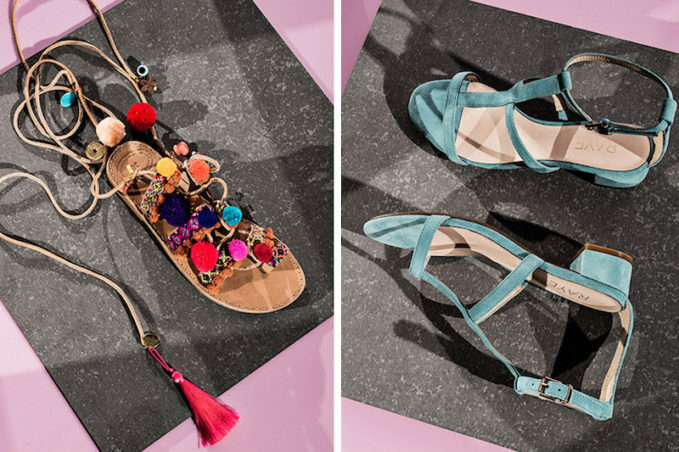 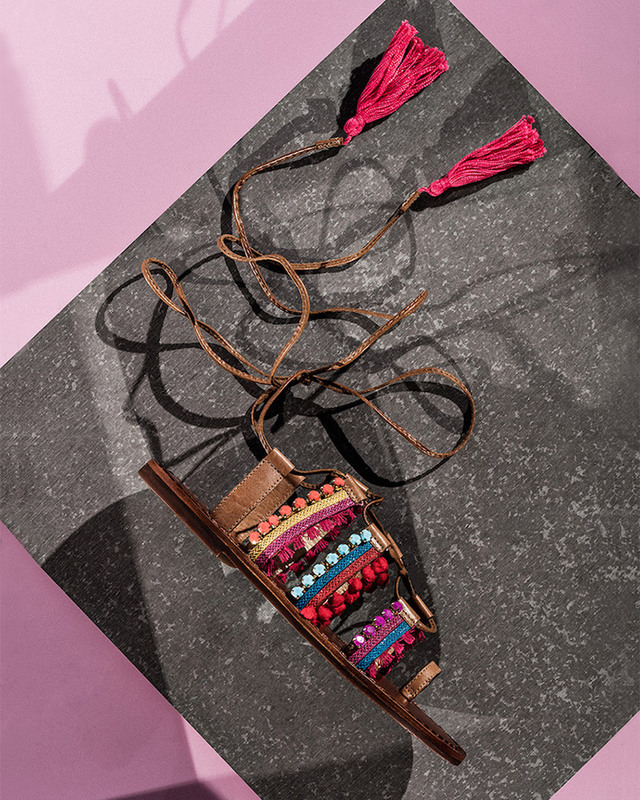 tassel, suede, animal prints in bold and colorful textures, meet your new spring sole mates. 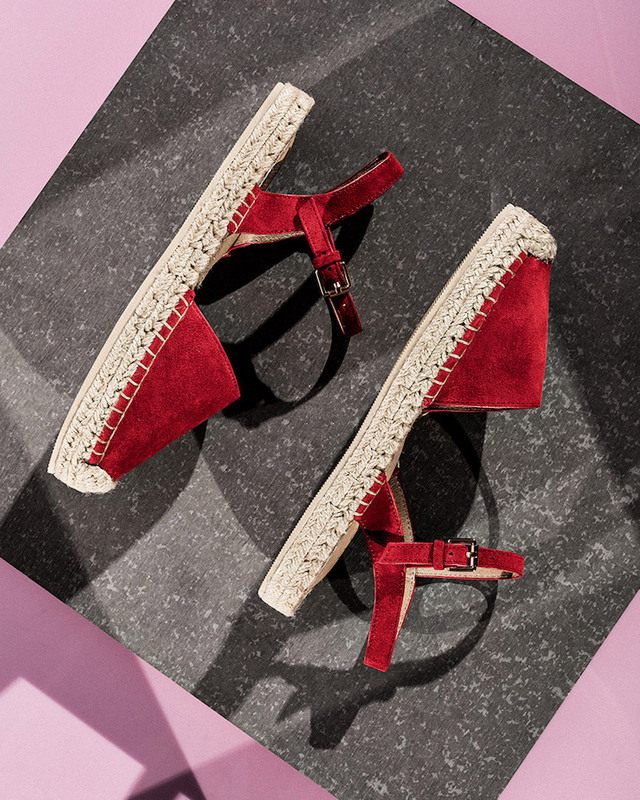 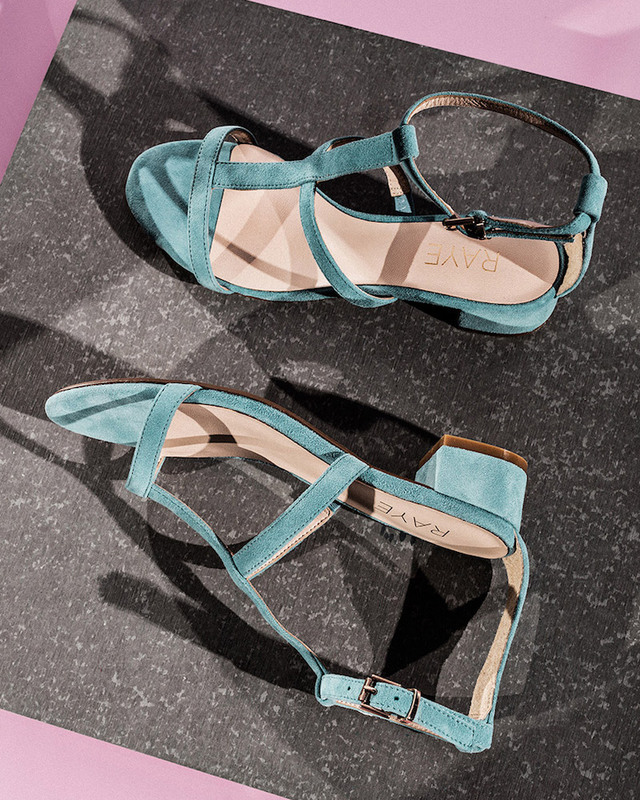 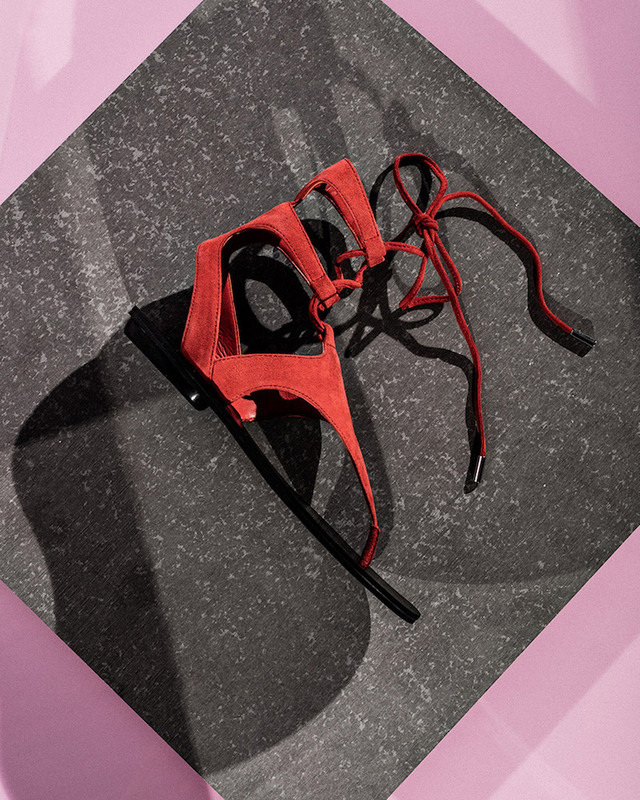 Shop Spring sandals at REVOLVE.